2002 VW Beattie TDI. Rare TDI big, great on fuel, very clean! 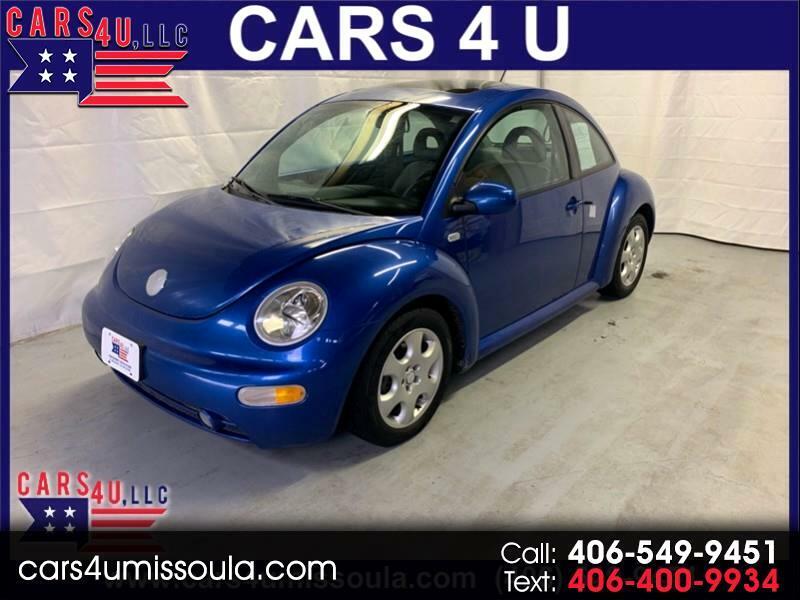 Visit Cars 4 U online at cars4umissoula.com to see more pictures of this vehicle or call us at 406-549-9451 today to schedule your test drive. Message: Thought you might be interested in this 2002 Volkswagen New Beetle.